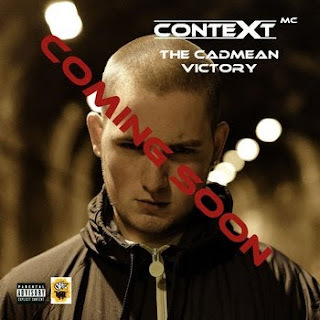 Heard of Context MC before? Me neither. This is lifted off the soon-to-drop The Cadmean Victory and serves as a sign that hip hop artists operating below the surface can tap sonics that don't stay blindly faithful to tradition - and can do so to good effect. DJ Lok's Minimix Of Mystro's F.D.T.